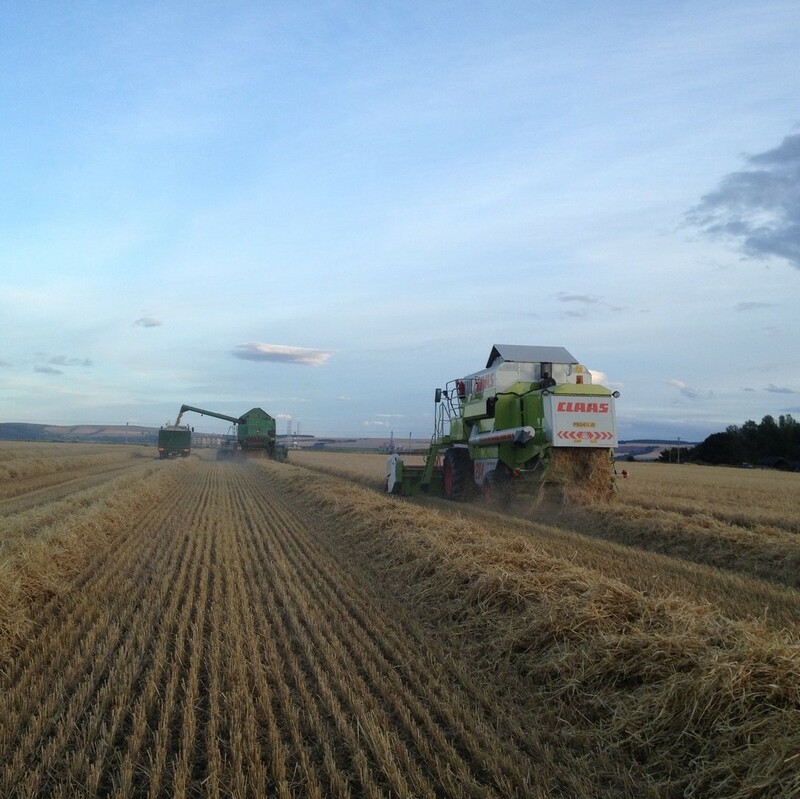 Bannerman Company Ltd is a family owned business based in Tain, Easter Ross. 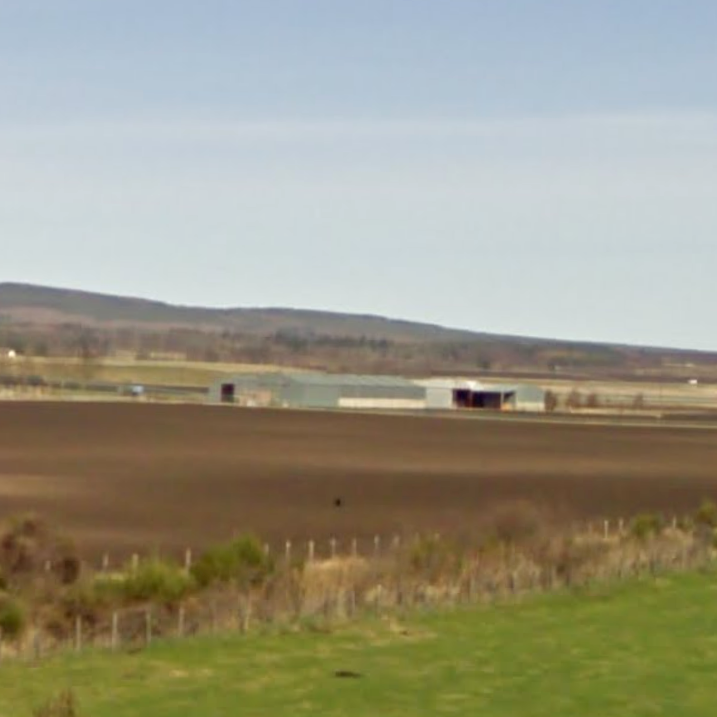 The company was formed in the 1960’s as Bannerman Seafoods and in its initial stages had just three employees processing prawn tails at the factory in Tain. 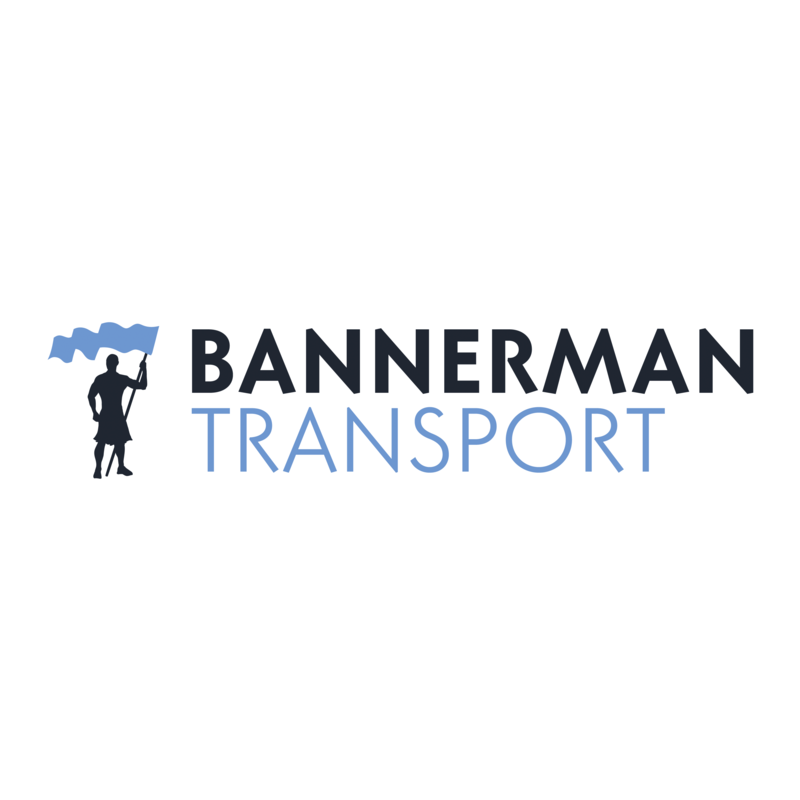 The business grew steadily and in the 1970’s expanded into the haulage industry with the formation of Bannerman Transport. 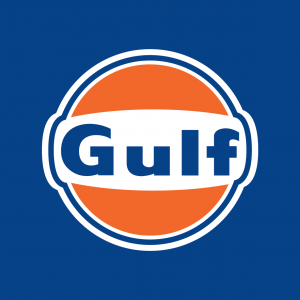 The company has continued to expand and now owns several car dealerships, fuel stations, a bark processing plant and the Admiralty Pier in Invergordon. 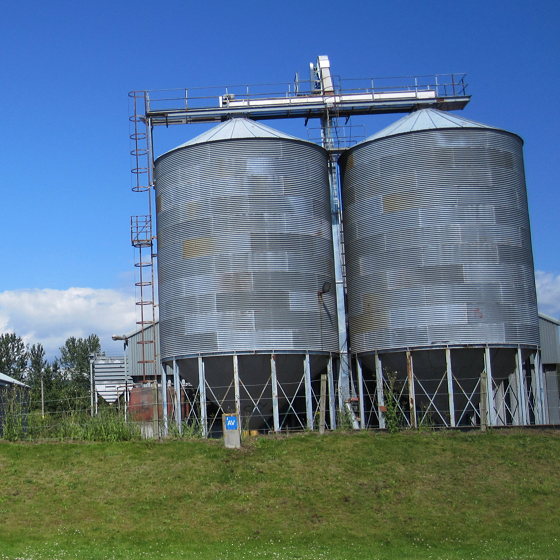 You can find out more about each of our businesses by selecting one of the links below. Bannerman Seafoods is a producer of premium quality Scottish Scampi. Haulier of general and bulk cargos with a fleet of 20 bulk tippers, flatbeds and chipliners. 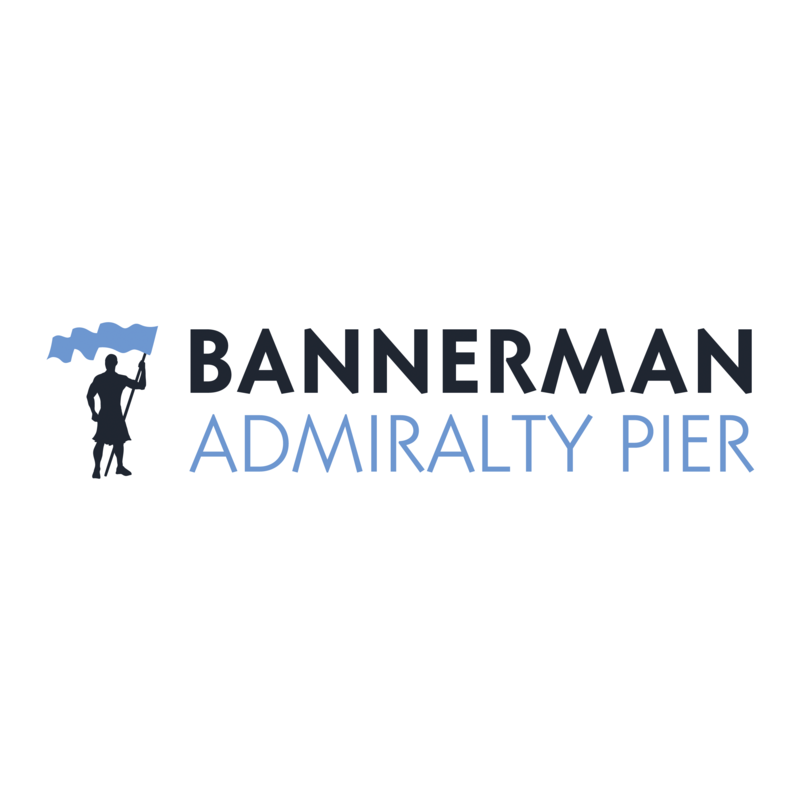 Admiralty Pier is a 7 acre site in Invergordon primarily used as a berth for visiting cruise liners and other ships involved in the energy sector. Bark Products produce various grades of high quality bark which can be used in a variety of situations from gardens to playgrounds. 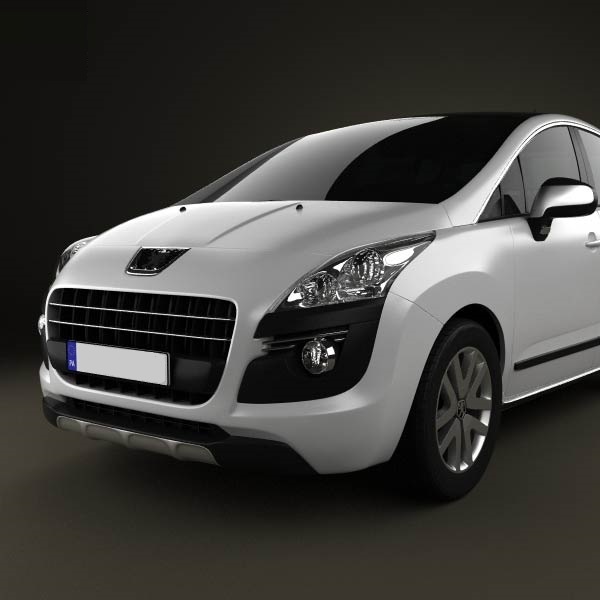 Ken's Garage Peugeot is a new and used car dealer in Kildary stocking a wide range at great prices as well as offering approved main dealer servicing and MOT testing and rentals. Bannerman Seat is a new and used car dealer in Inverness stocking a wide range at great prices as well as offering approved main dealer servicing and MOT testing. Motor dealer since 1973, based in Elgin. Peugeot and Isuzu franchise. 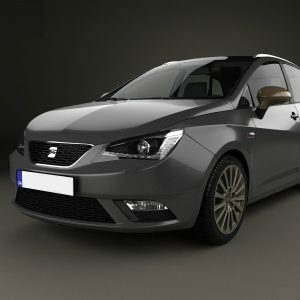 New cars, used cars, service, parts and MOT testing on site. 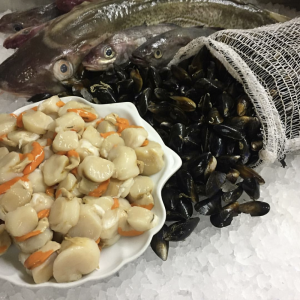 Our Tain store stocks a wide range of seafoods, wholefoods, organic foods, wines, and general groceries. 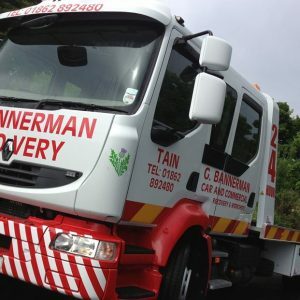 Our colleagues at G. Bannerman offer car and commercial workshops, MOTs, 24hr roadside assistance and recovery. 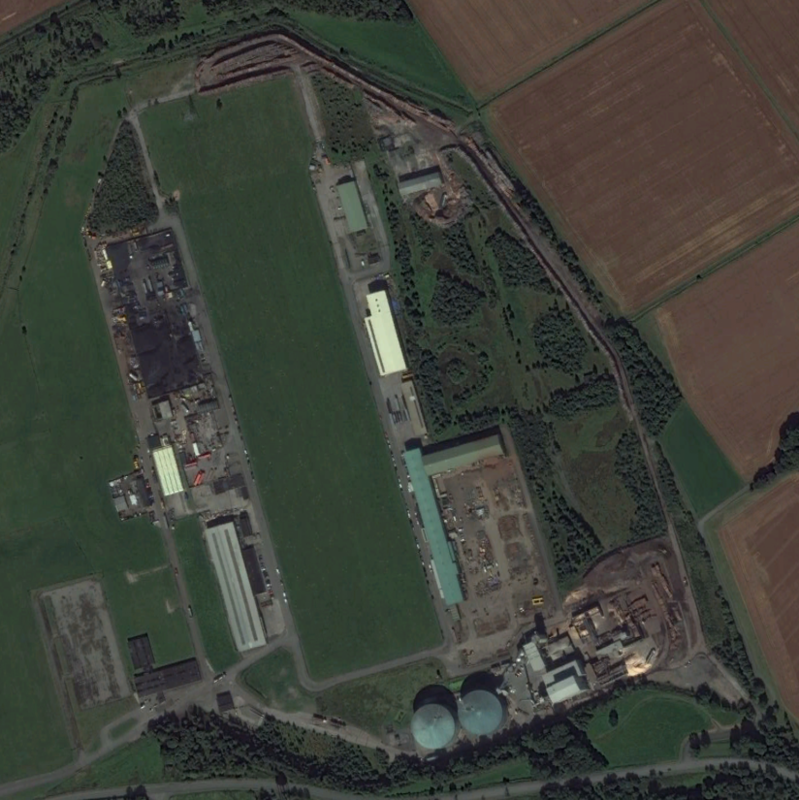 Saltburn is a 3 acre site incorporation a 20,000 square foot warehouse. 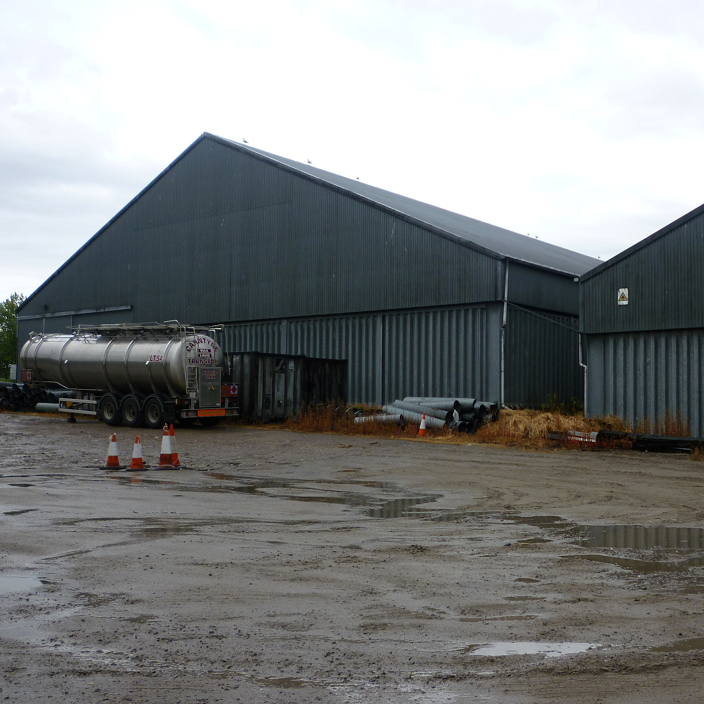 Inverbreakie is a 2 acre site incorporating two 24,000 square foot warehouses. 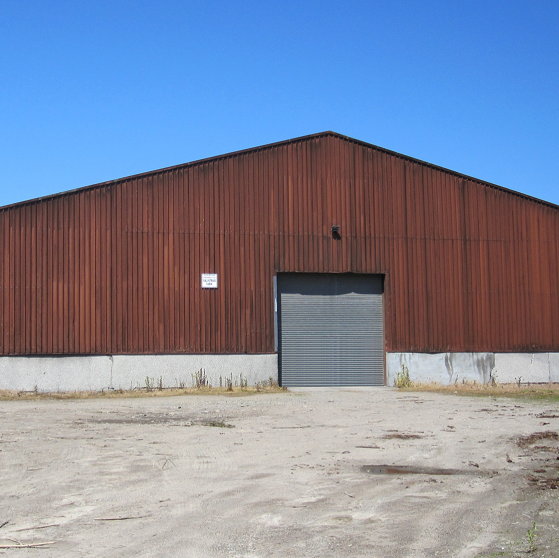 To enquire about available units at CFIP please contact Alan Cameron on the details below. 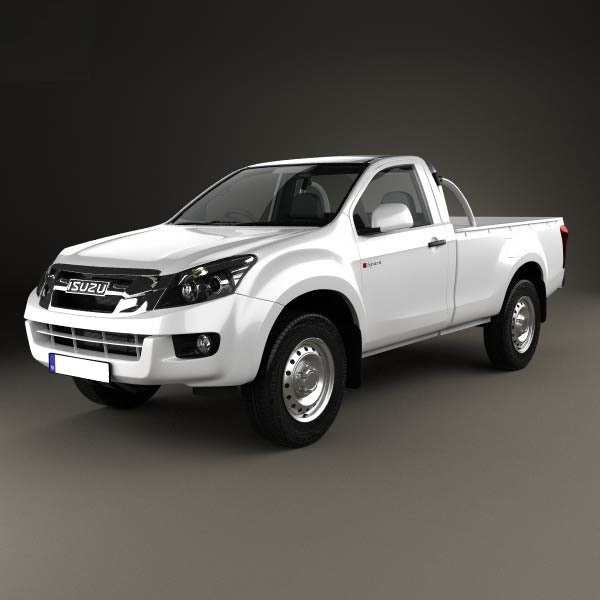 Our fuel stations all offer 24/7 Diesel & Unleaded and HGV Diesel during regular opening hours. Tore Service Station also has LPG and Adblue pumps.